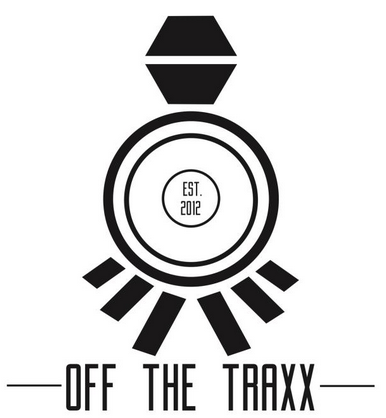 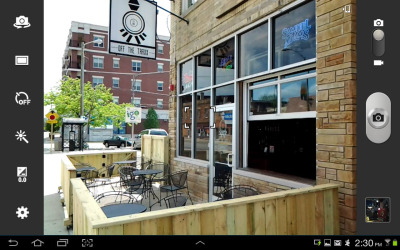 Off The Traxx Inc. in Berwyn is the place to go for the best selection of food & drinks. 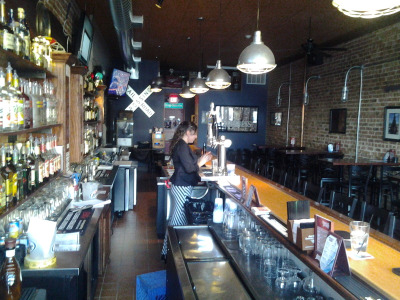 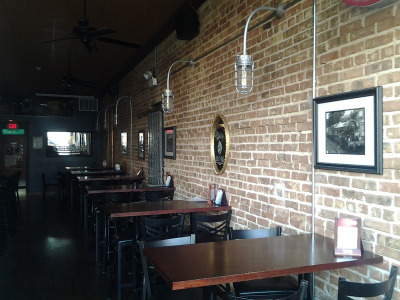 With a fully stocked bar, jukebox, televisions and outdoor seating, we have a little bit of something for everyone. 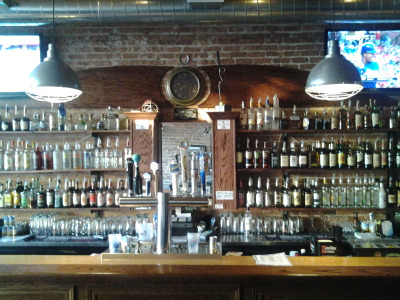 Visit to see our newly remodeled layout & bar! 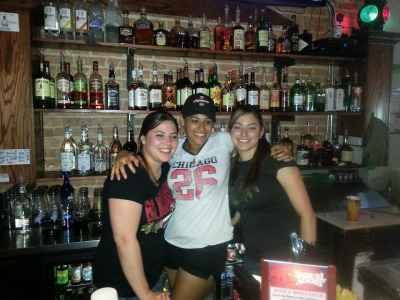 Fast, friendly service, affordable prices, great times! 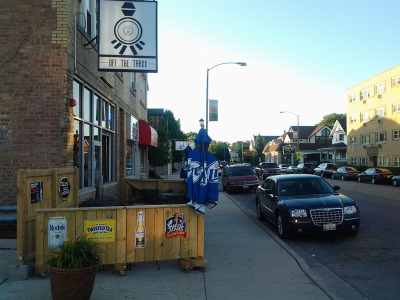 Berwyn & the surrounding communities.